We currently have no information about upcoming Joanna Lumley – It’s All About Me events at First Direct Arena, but here is a seating plan used for Joanna Lumley – It’s All About Me in the past. Please check below for Joanna Lumley – It’s All About Me Tickets. 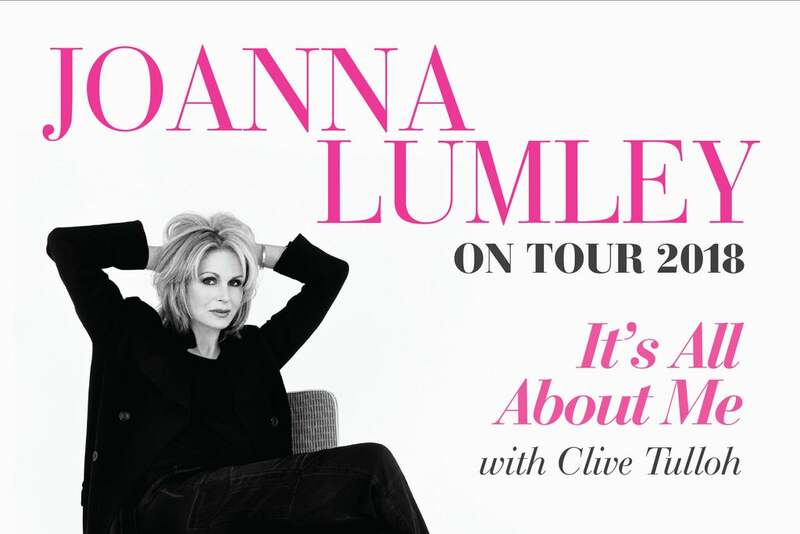 Make sure you get the best view of Joanna Lumley – It’s All About Me at First Direct Arena. Here is the seating layout for First Direct Arena.